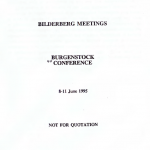 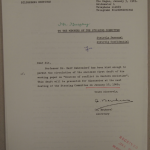 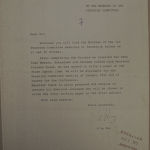 A collection of documentation and correspondence between Bilderberg Steering Committee members planning for the 1969 Bilderberg Meeting. 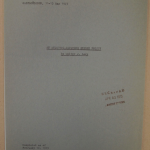 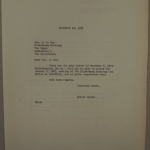 A copy of a discussion paper for the 1970 Bilderberg Conference titled The Japanese at Aspen – Some Refelections by Ivan Hall. 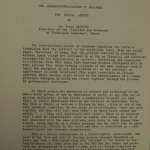 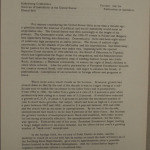 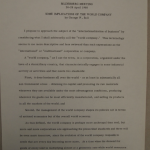 A copy of a discussion paper for the 1968 Bilderberg Conference titled Some Implications of the World Company by George W. Ball. 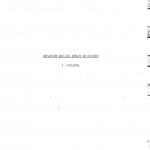 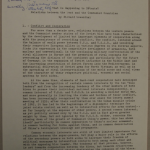 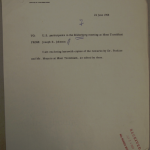 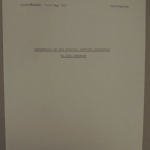 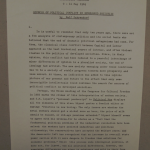 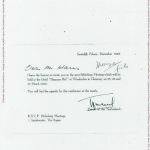 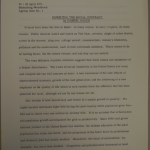 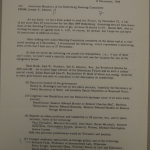 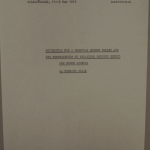 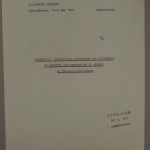 A copy of a discussion paper for the 1968 Bilderberg Conference titled What Is Happening to Detente? 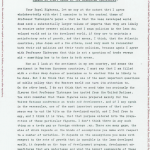 Relations Between the West and the Communist Countries by Richard Lowenthal. 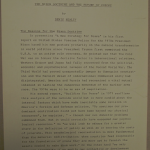 A copy of a discussion paper for the 1969 Bilderberg Conference titled Deluded Strategies in the Twilight of the Cold War by Denis Healey. 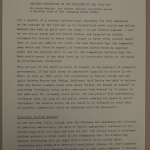 A copy of a discussion paper for the 1971 Bilderberg Conference titled Deluded Strategies in the Twilight of the Cold War by Denis Healey. 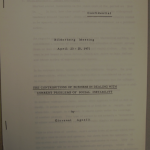 A draft copy of a discussion paper for the 1969 Bilderberg Conference titled Sources of Conflict in Western Societies by Ralf Dahrendorf. 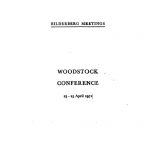 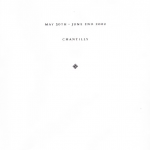 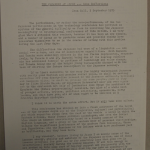 A discussion paper from the 1973 Bilderberg Conference titled Reflections on the European Security Conference by John Newhouse.